WendyWerks Yoga, Pilates and Paddling, is located in the gorgeous foothills of NorCal. 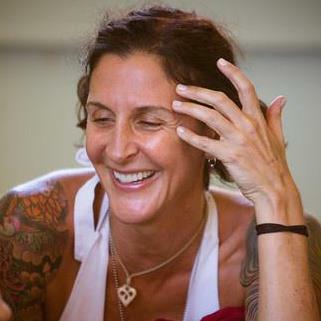 Wendy Mac is a seasoned native cali girl, teaching and training clients for 20 years in the art of yoga and personal wellness. She is a Master Pilates Trainer and Yoga Teacher Trainer; in the last 5 years, she has also been immersed in the SUP world, offering tours, and private yoga paddles. She offers studio instruction, privates, parties, corporate, service, and fundraising events. You can find Wendy teaching in a private setting, or around town at a few studios, incorporating her unique blend of reformer, chair, trx, bosu, yoga, and other toys. Please contact her directly for pricing and scheduling!! supSESHyoga on the lake! Contact Wendy directly, or Sierra Outdoor in Auburn for dates in June, July and August. Wendy is available this summer for yoga parties/privates, contract work, corporates, in-home, or studio work.